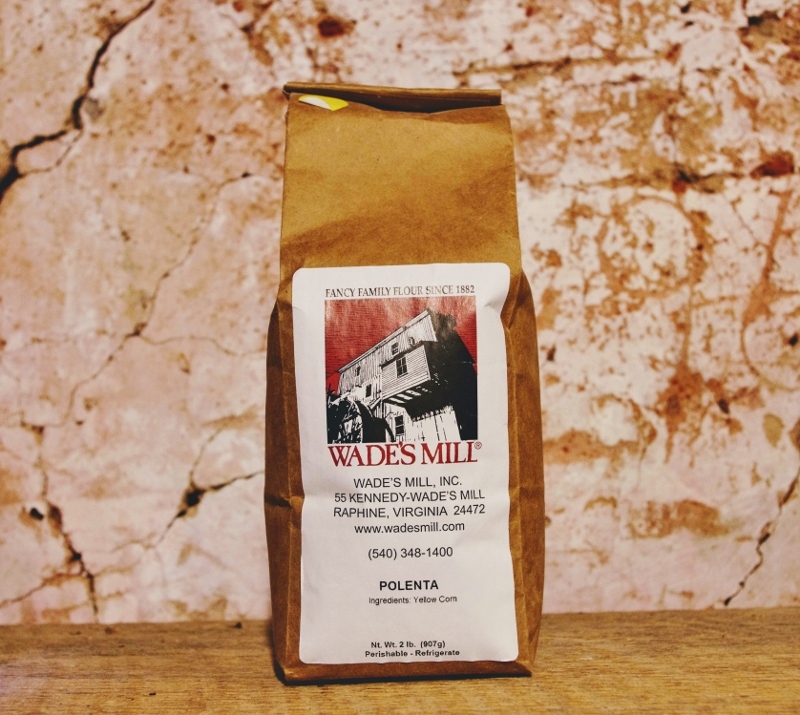 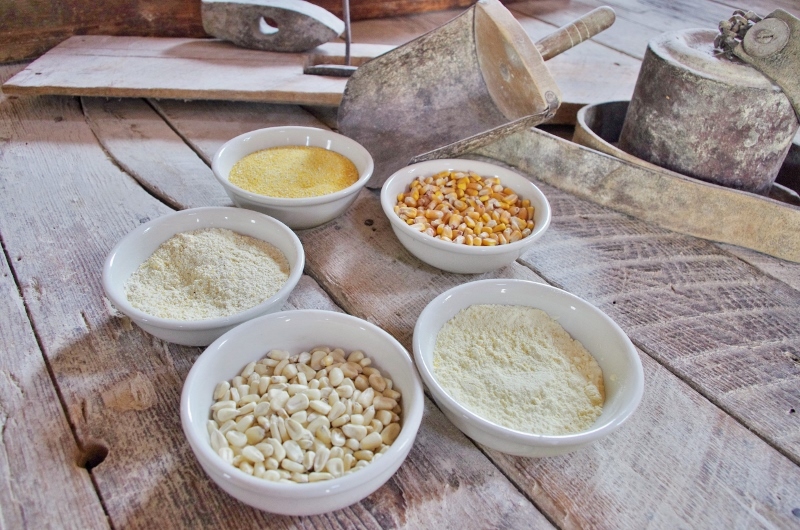 Wade’s Mill Polenta is stoneground from locally sourced yellow corn. 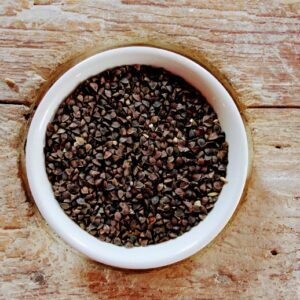 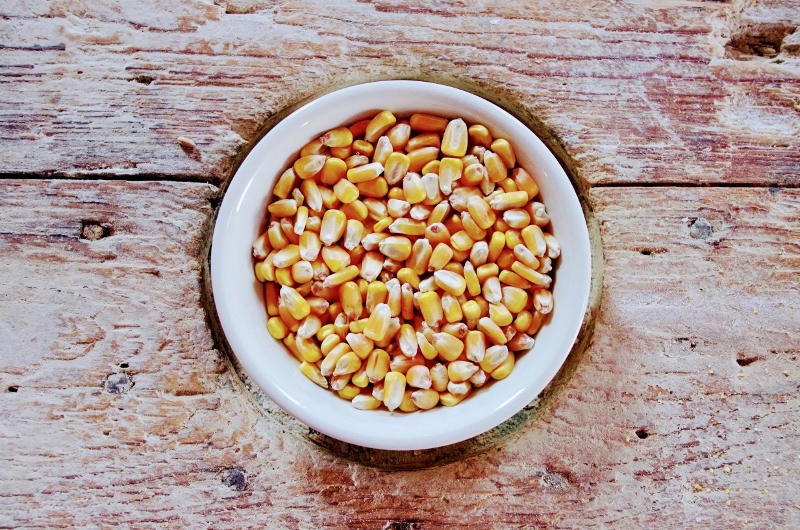 It has a finer grind and texture than our grits, with a lovely fresh corn flavor. 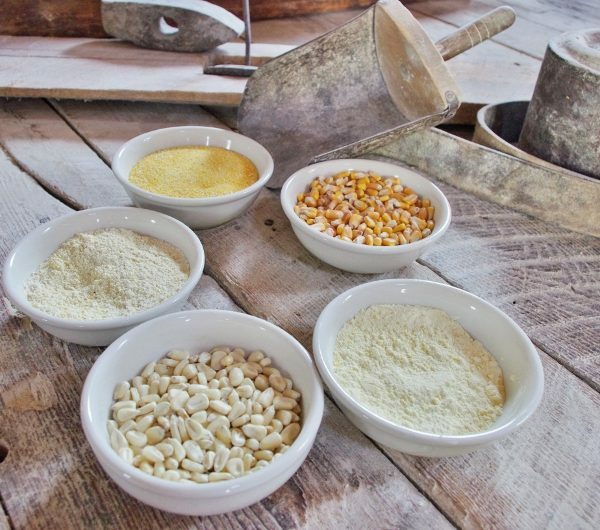 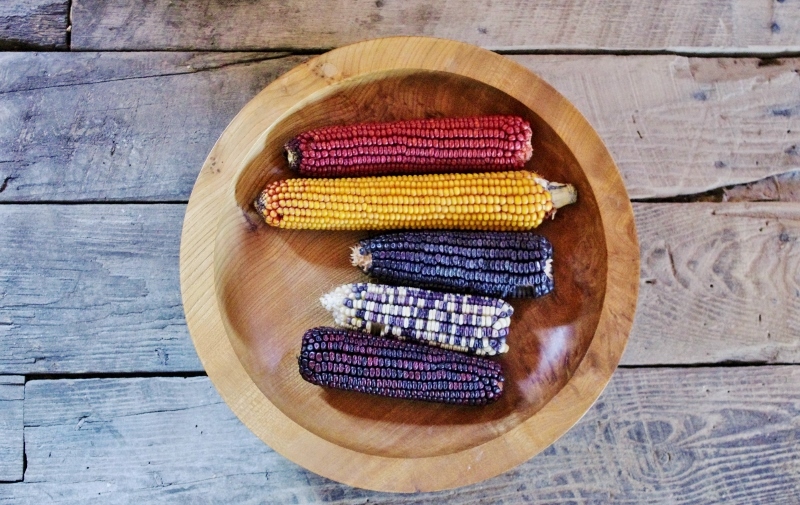 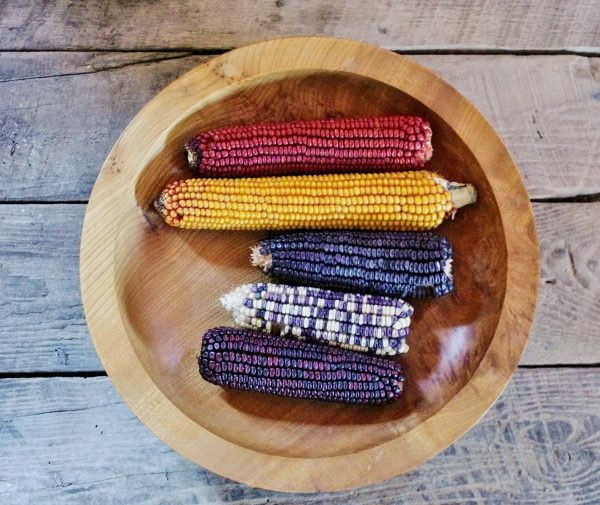 Our stone-ground process retains the rich, natural flavor and nutrition of the whole kernel corn. 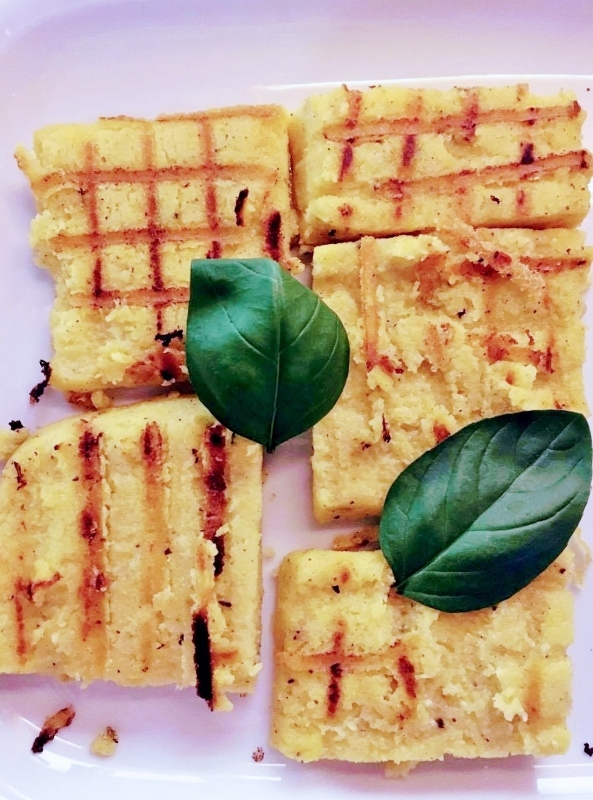 Polenta is equally at home as an appetizer, side dish or main course, or to add texture and sweetness to baked goods. 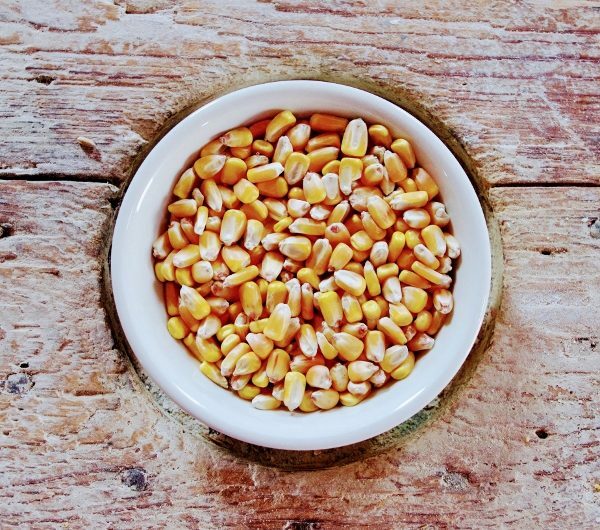 It can be served hot and creamy straight from the pot, or baked, grilled, pan-seared or fried. 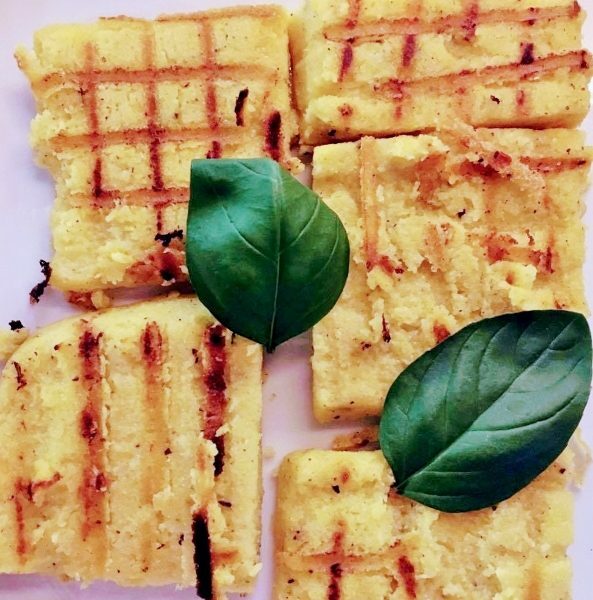 Top polenta with a meat or vegetable sauce as an alternative to pasta or try it with a cheese gratin as an alternative to potatoes. 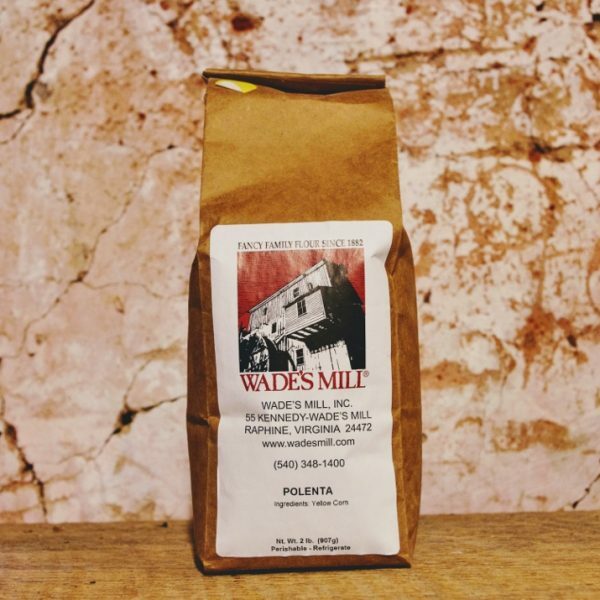 Start you own tradition with Wade’s Mill Polenta with Cornmeal and Oatmeal Polenta, Polenta Pancakes, Polenta with Parmesan and Tomato Sauce, Polenta Pizza, Polenta Gratin, Blueberry Polenta Upside Down Cake or Polenta Plum Cake. 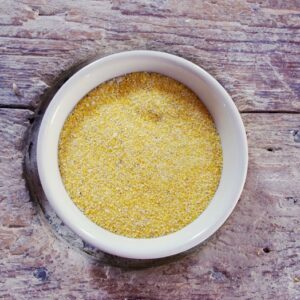 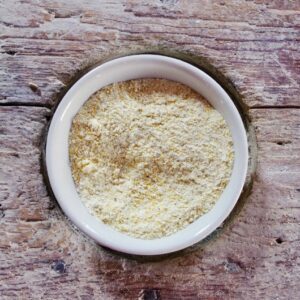 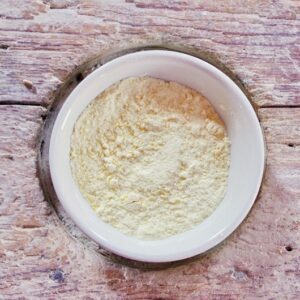 Wade’s Mill Polenta is 100% natural with no additives or preservatives.